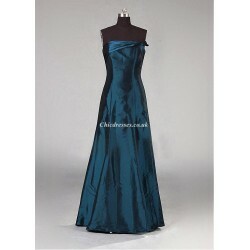 Elegant Sweetheart Long Pink Chiffon Bridesmaid Dress Uk is a premium product from (). Elegant Sweet.. 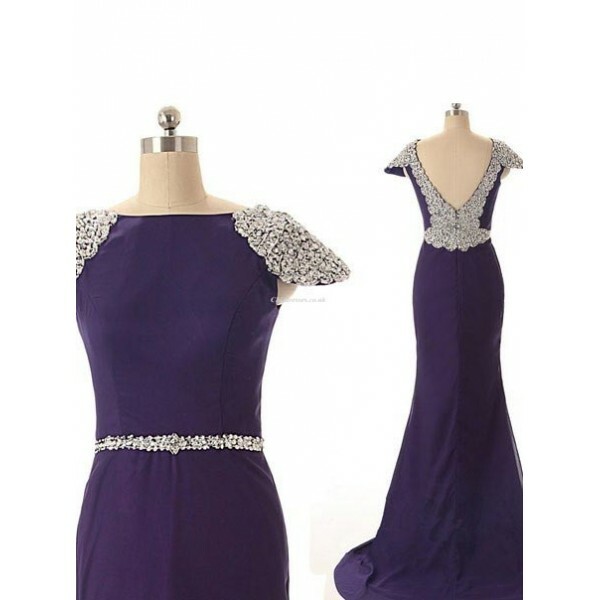 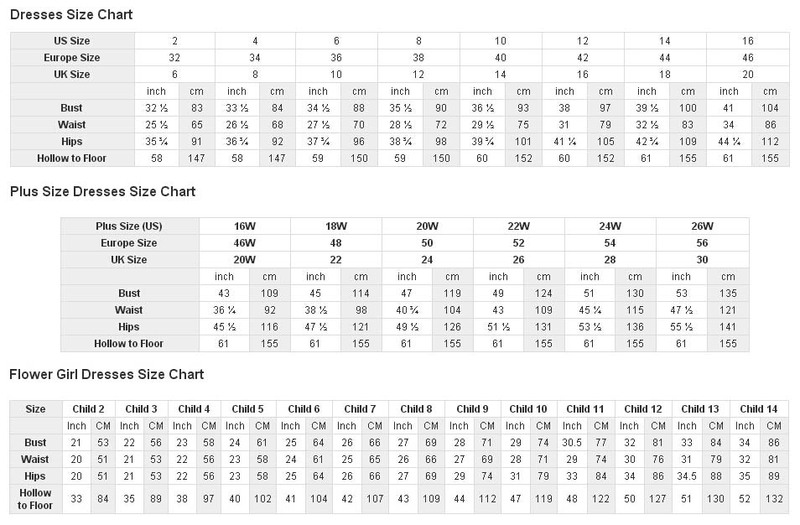 Elegant Long Chiffon With V Back Straps Beading Party Dress/Evening Dress .. 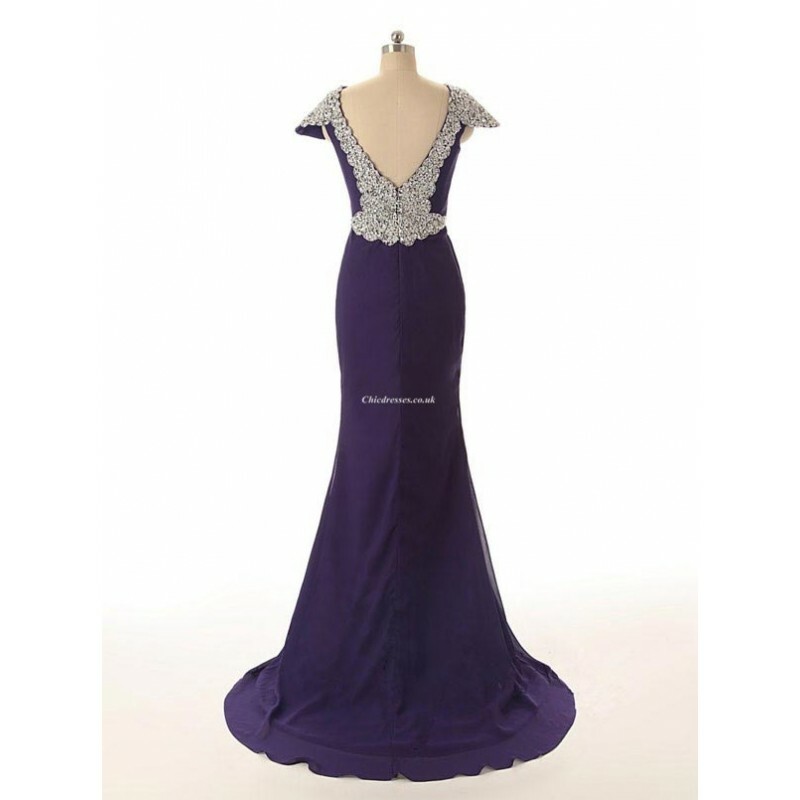 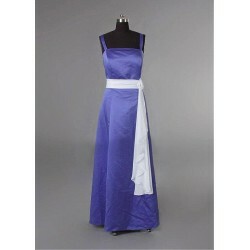 Elegant Floor-Length Blue Chiffon Evening Dress A-Back Halter With Beading Sleeveless Formal Dress ..